We all are habitual of importing photos from our iPhone to backing up them on Mac to keep our precious memories saved. Over the time, photos consume a large portion of your system hard disk and become a reason behind slow system speed and performance. While copying photos to system, we always store multiple copies of a same picture that occupies the extra space of your hard drive. To avoid this clutter, you may remove these duplicate files and arrange your photos in order. 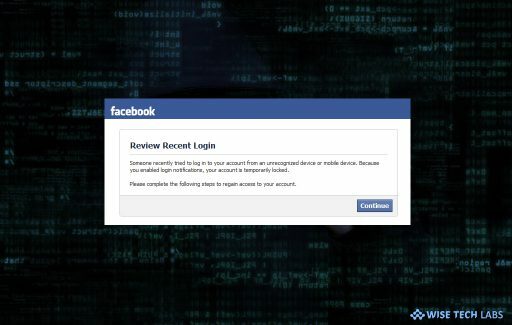 However, it is quite tough and time consuming to remove them manually but you may remove them with a 1 click using duplicate photo cleaner application. 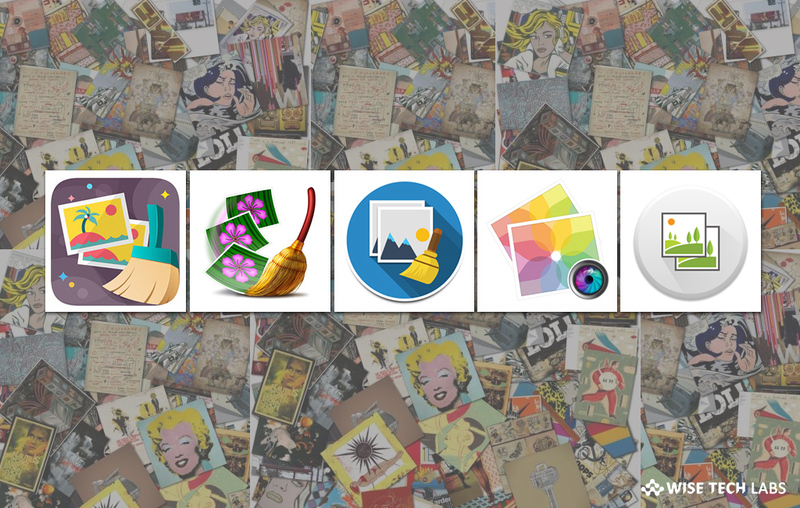 Here, we will provide you a list of the 5 best duplicate photo cleaner apps for your Mac. If you want to remove unwanted copies of your Photos, organize your Photos library and free up precious space on your Mac, Duplicate Photos SweepOff is the best application that you may install on your Mac. With this application you may find similar photos and remove them safely and accurately. Duplicate and Similar photos may occupy bulk storage space on your Mac and you may not even know about the unnecessary space occupied by them. Memories in form of Photos are priceless but duplicate photos clutters your Photos Collection. Such Photos may be scattered in various folders on your Mac system. Manually locating and removing such duplicate photos from your Mac may be a tedious job. 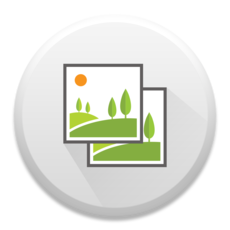 Duplicate Photos SweepOff is and ultimate Duplicate Photos Fixer that helps you to find all duplicate and even similar photos and easily remove them for an organized Photos collection and to regain valuable space. While searching for Exact Match it also searches for Duplicate Videos on your Mac system, Duplicate Photos SweepOff helps you in removing duplicates from external storage devices as well. Duplicates Photos SweepOff is a very simple and easy to use tool that helps you quickly find and remove duplicate and similar photos from your Mac. Anyone without being tech savvy can use it to search duplicate photos or similar photos on a Mac system and can remove them with ease of a click. Unlike other Duplicate Cleaners, it never stores the ‘fingerprints’ of your images. You may download Duplicate Photos SweepOff from here. Duplicate Photos Cleaner is another application is in list that provides you an effective way to find duplicate photos on your Mac and remove them correctly and safely. This application is designed on the fastest duplicate scanning algorithm. 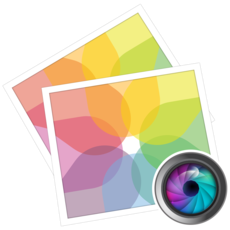 With this application, you may scan Photos, iPhoto and Photo Booth libraries for duplicates. By using Duplicate Photos Cleaner, you may free up valuable HD storage on your Mac, all you need to do it just drag and drop your folders to find and remove all of your duplicate photos. Moreover, this is the best way to sort your duplicate photos by file size, type, name, etc and select all of your duplicate photos with one click while keeping the original one. You may download Duplicate Photos Cleaner from here. 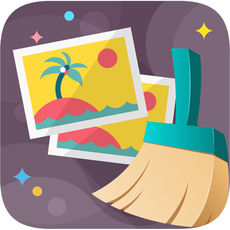 Image Cleaner is one of the powerful duplicate photos cleaners that detect all the duplicate photos store on your Mac and remove them efficiently to free up hard disk space on your system. Image Cleaner has advanced detection algorithm that identifies all your similar images speedily and accurately. Moreover, you may also mark duplicate files to delete them either manually or automatically. This is the best way to scan the folders and photo libraries to find duplicate photos and then move them to trash or remove them permanently. It has user friendly interface that can be used by anyone to remove duplicate photos from Mac. You may download Image Cleaner – Fix Duplicates from here. 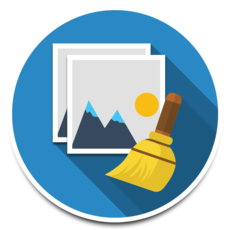 If you are looking for the tool that helps you to eliminate duplicate photos stored on your Mac, Similar Photos Cleaner is one of the best duplicate photo cleaners that you may install on your Mac. With this application, you may find all the similar and duplicate images present on your Mac and eliminate them to regain valuable space and organize your Photos library. 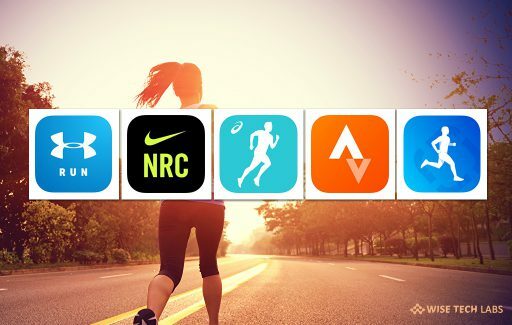 Unknowingly, people stores similar photos on Mac that consumes a large portion of the system storage, this clutter can be removed by using Similar Photos Cleaner. It provides the best way to scan duplicate photos and delete them to regain your precious system storage. You may download Similar Photos Cleaner from here. 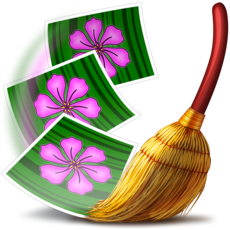 PhotoSweeper is a powerful duplicate photo remover application. With this fast and efficient tool, you may remove similar or duplicate photos even in large photo collection. 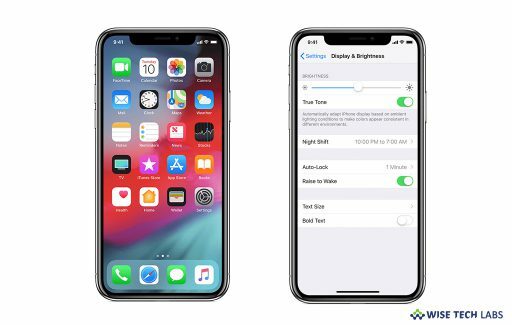 It scans and removes photos from photos from Apple Photos, iPhoto, Aperture, PhaseOne Capture One and photos from your hard drives and external storages. It has very facile interface where, you need to just drag and drop folders from your Mac to allow PhotoSweeper to find all photos inside. Moreover, it also finds duplicate photos in external programs such Photoshop and compare the contents of two folders with each other or find similar photos to a single image. 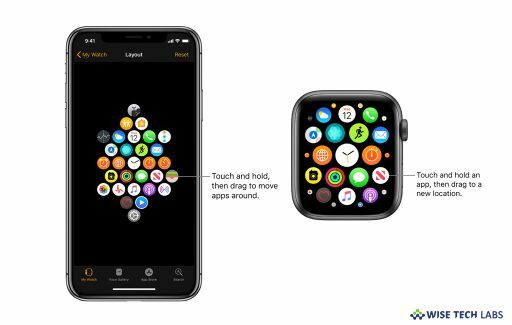 It has the “Auto Mark” feature that marks duplicate photos automatically based on the list of rules so that you may adjust them as per your need. You may download PhotoSweeper from here.